St. Francis wanted the leaders in his order to be servants. The Province is led by the Provincial Minister and his Councilors. 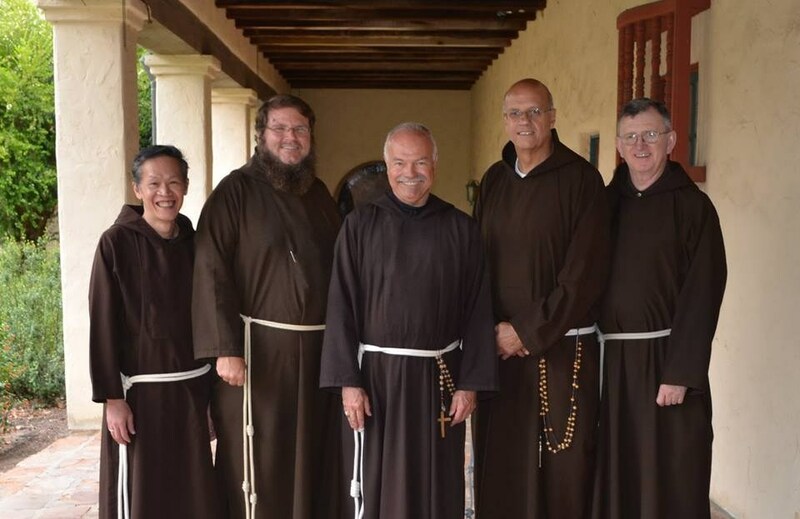 They are elected by the friars every three years to serve the needs of the friars and coordinate the various houses and ministries of the Province.